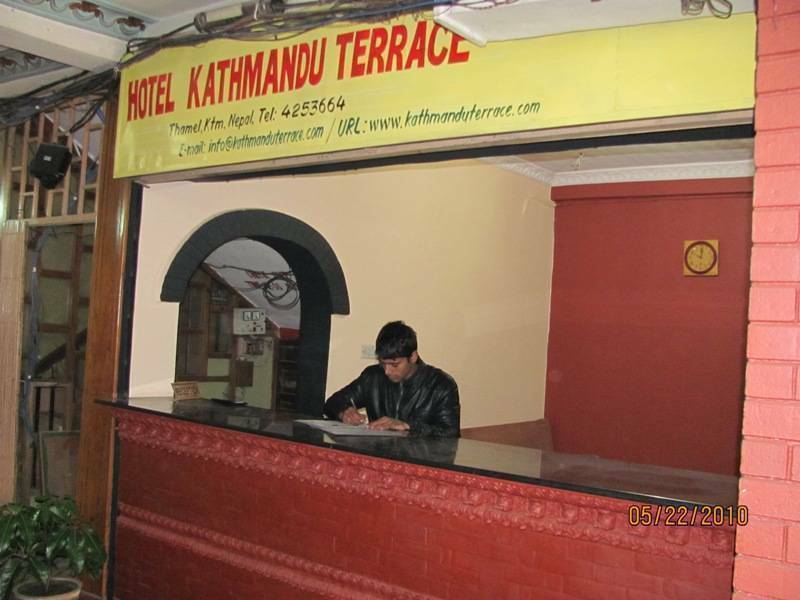 Hotel Kathmandu Terrace is located in Thamel, It has 28 rooms l with all categories like standard , Deluxe and dorm. Beautiful roof top garden restaurant, from where e you can see beautiful valley view with swaymbhu nath temple. it is close by busy street where you can find best book shops, shopping stores , hair sailon, beauti parlor and best restaurants. 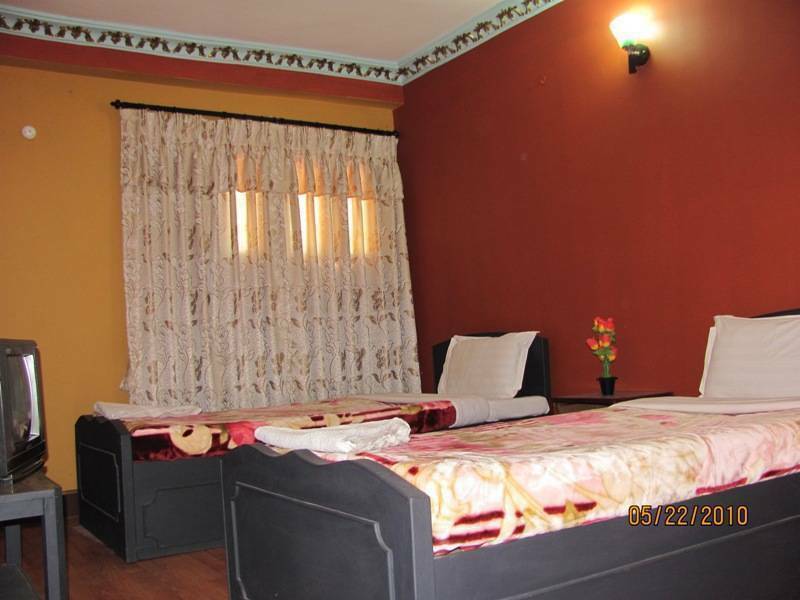 Our hotel is located 6 kilometers from airport and 2 minutes walking distance from tourist bus stand. 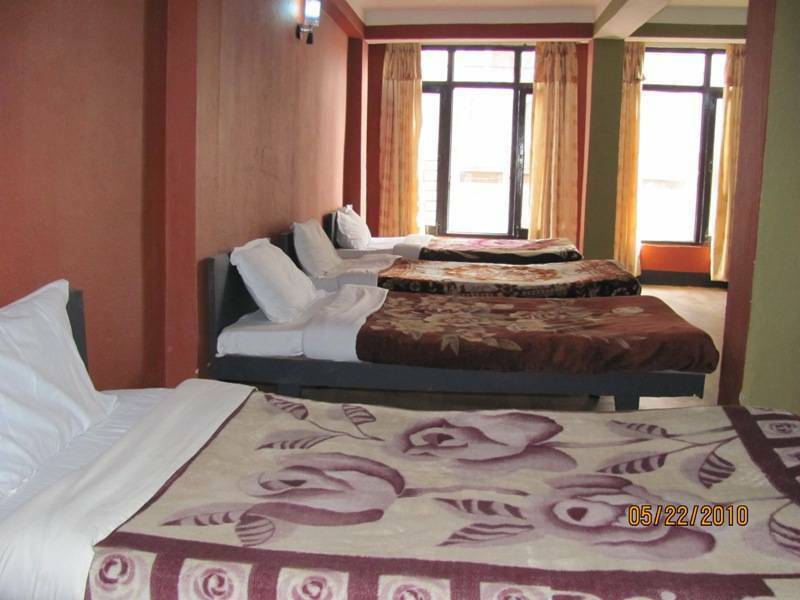 We offer clean and comfortable rooms with WiFi, television, shower and telephone at a very competitive price assuring you an enjoyable and relaxing stay with us. 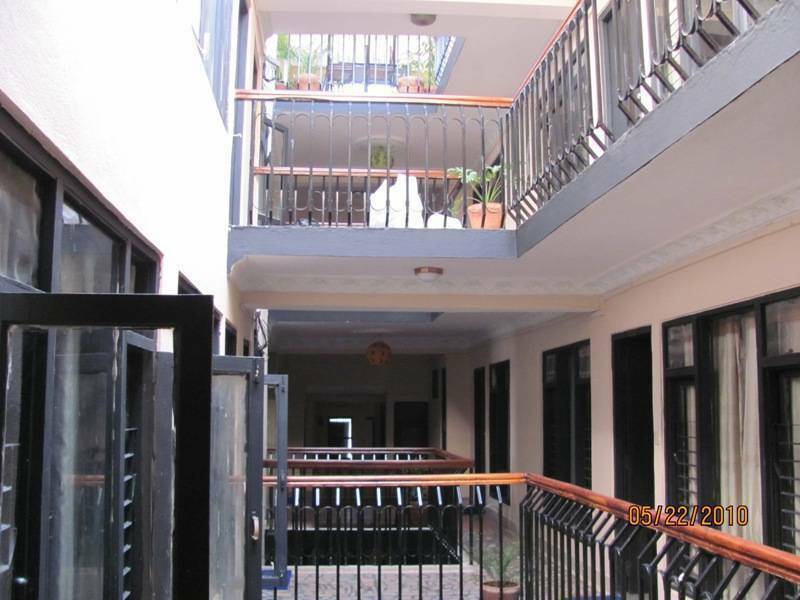 Inside, you can expect a friendly welcome and help with booking any kinds of tours. 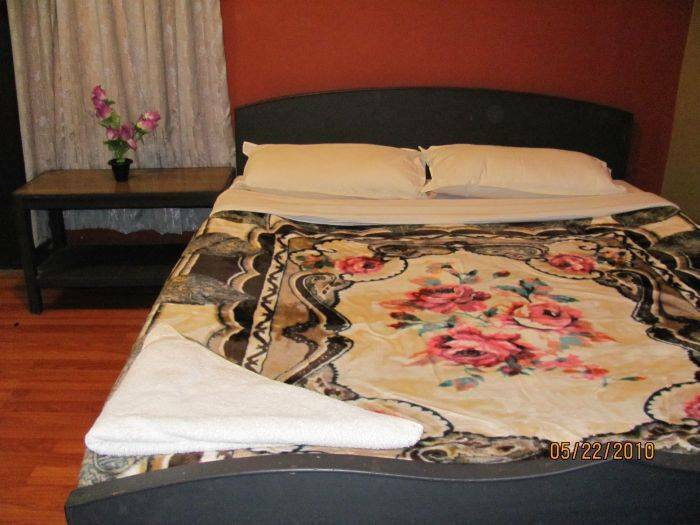 All rooms have attached bath room with hot and cold sower, cable television, telephone, parquet(wooden floor) are in the rooms.